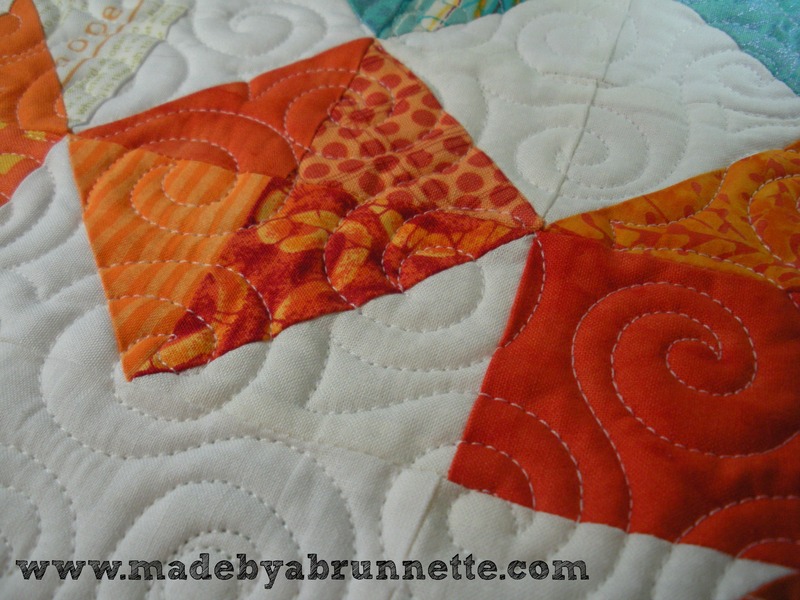 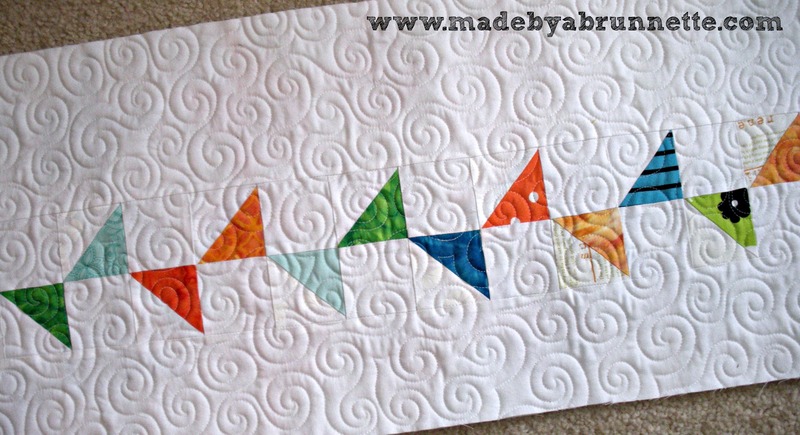 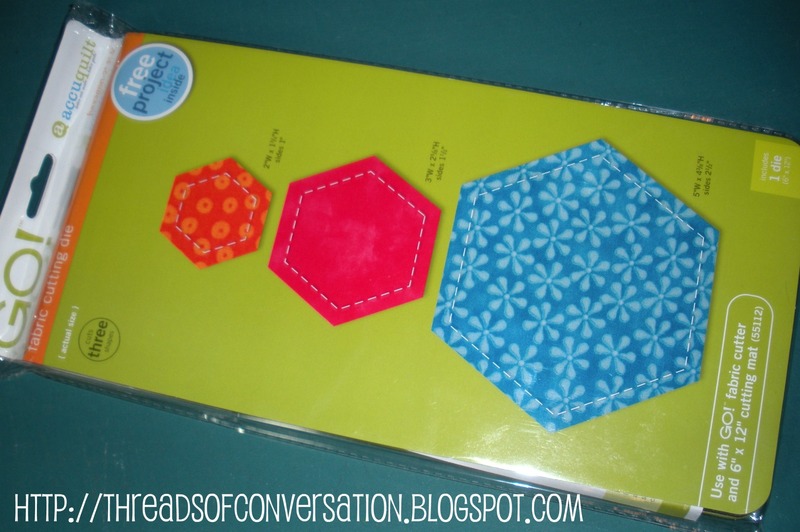 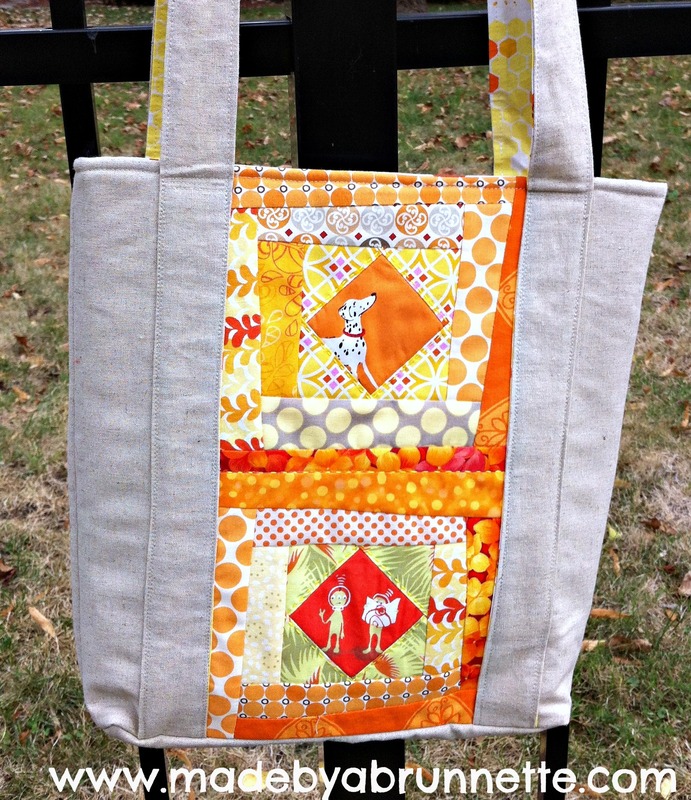 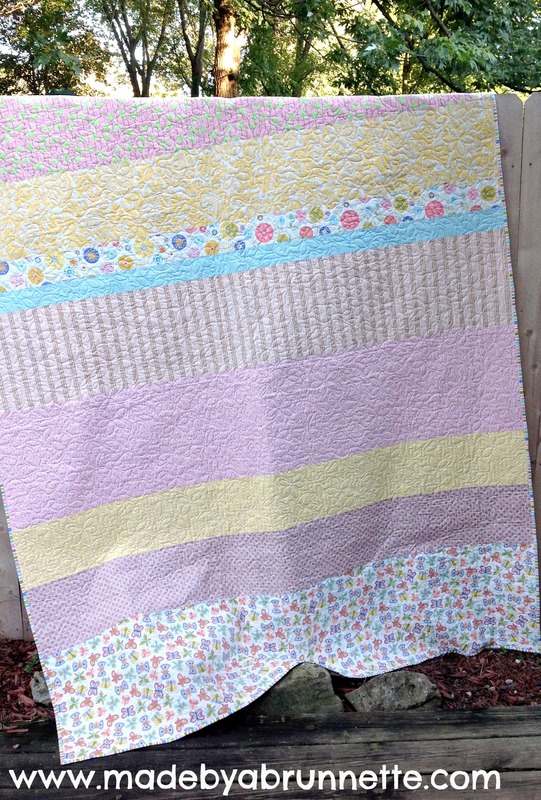 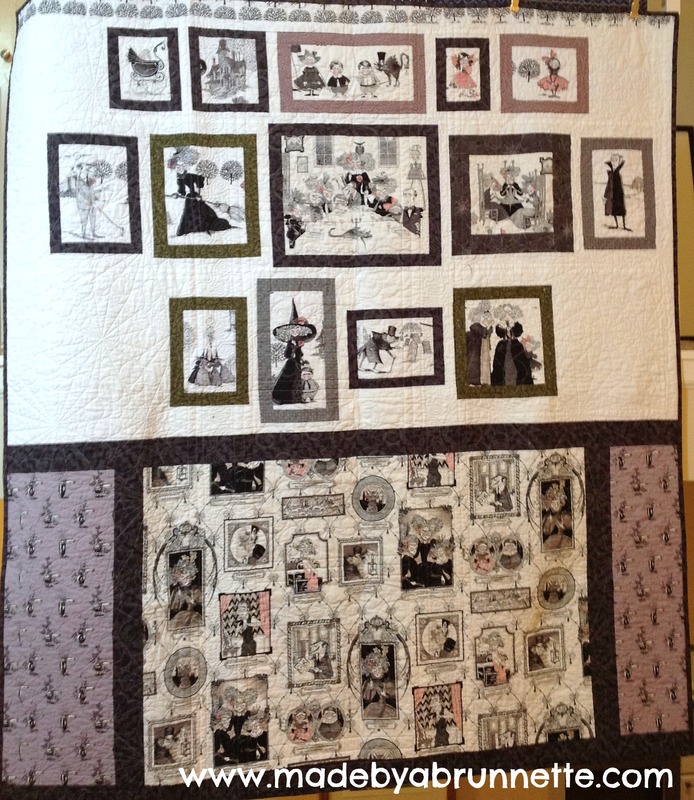 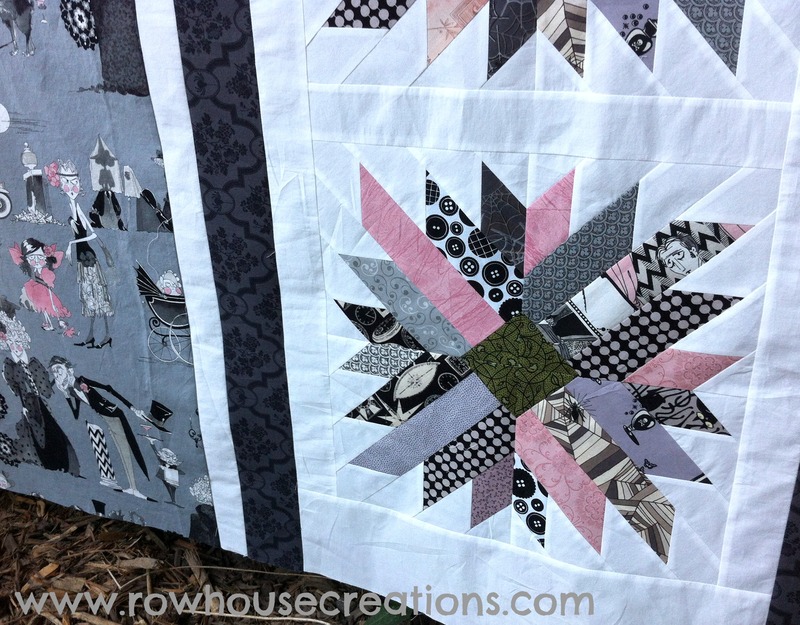 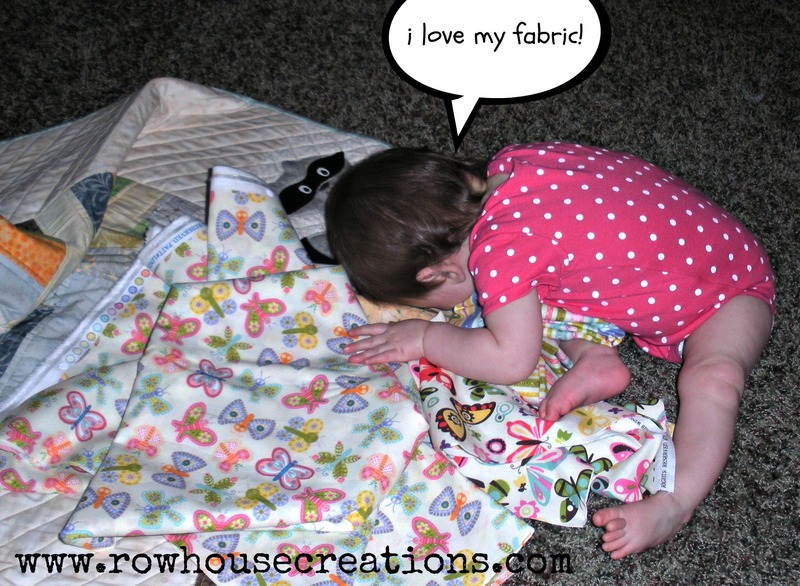 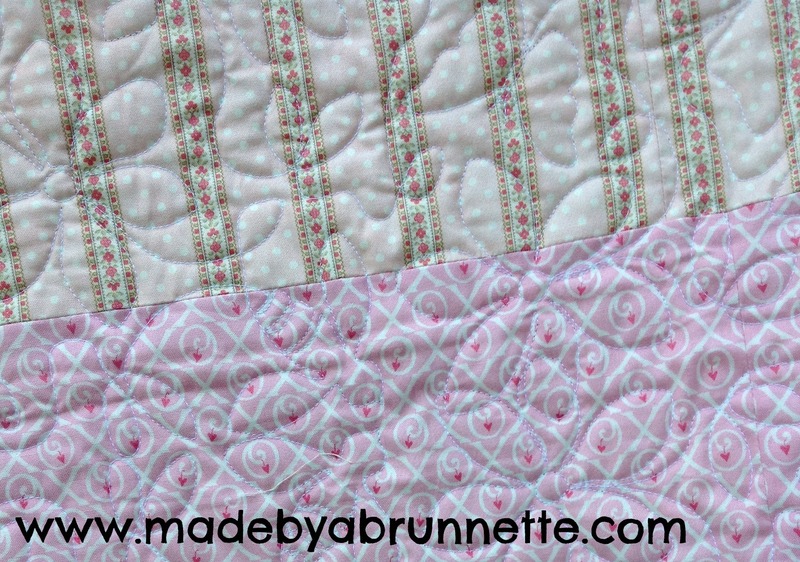 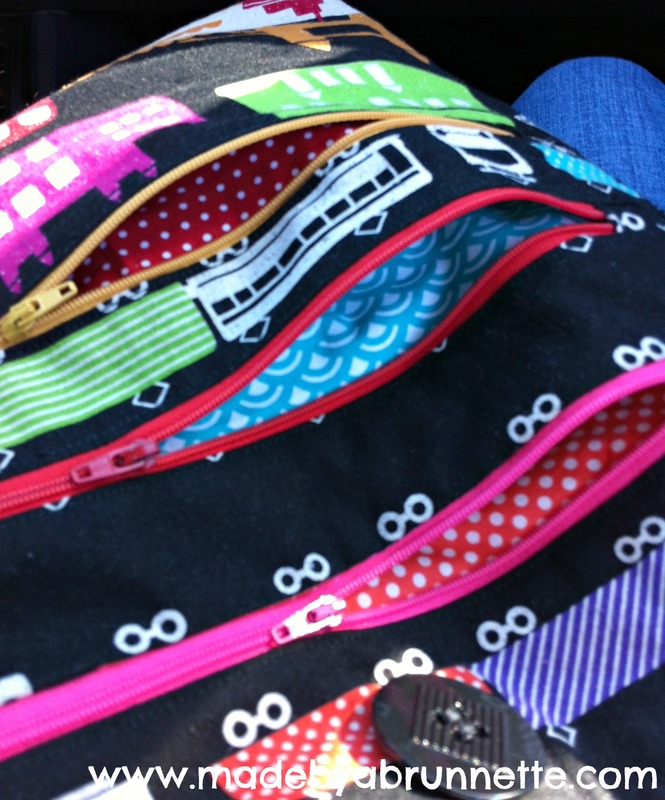 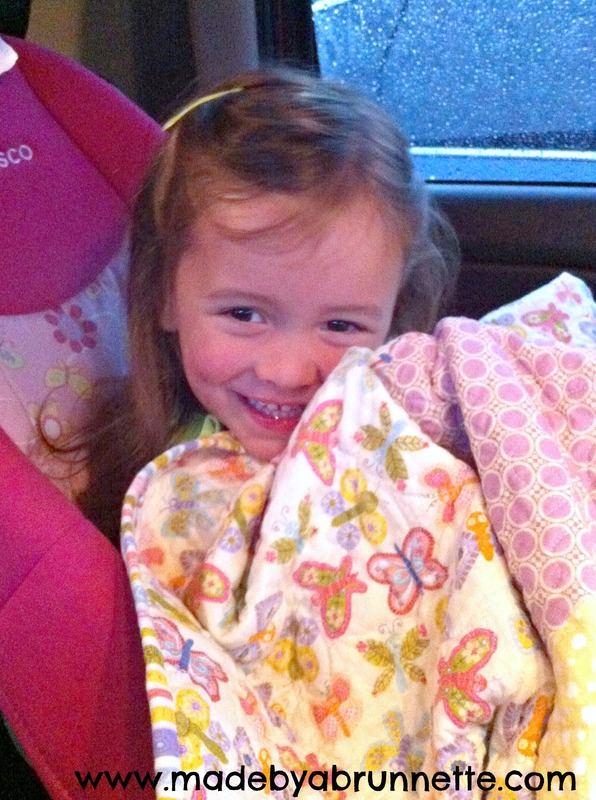 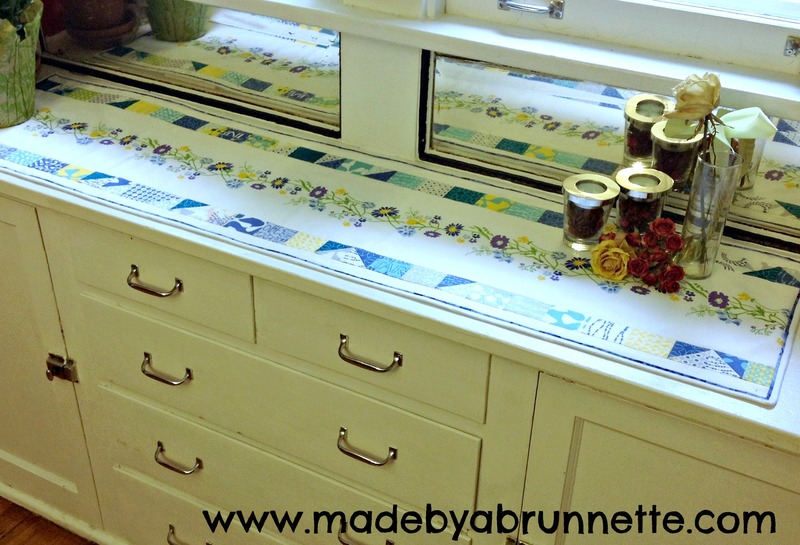 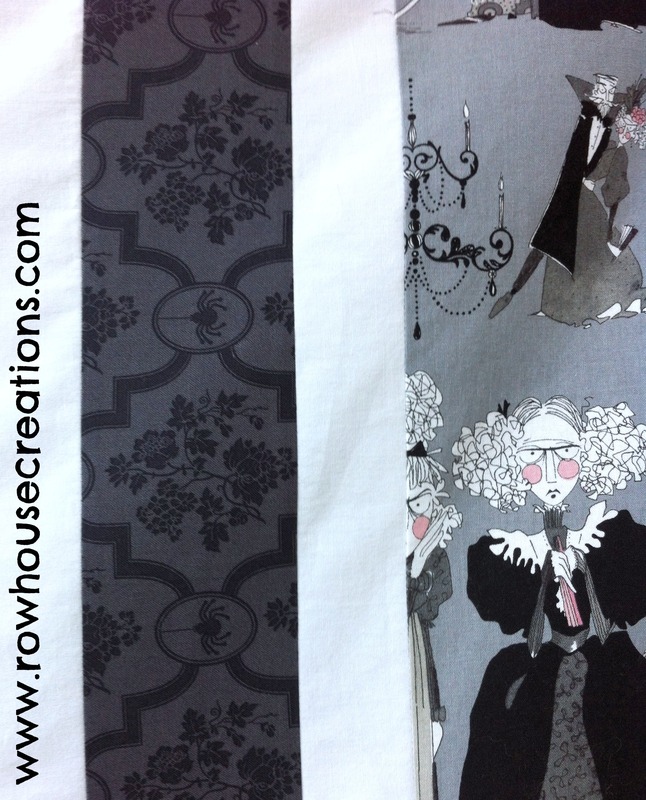 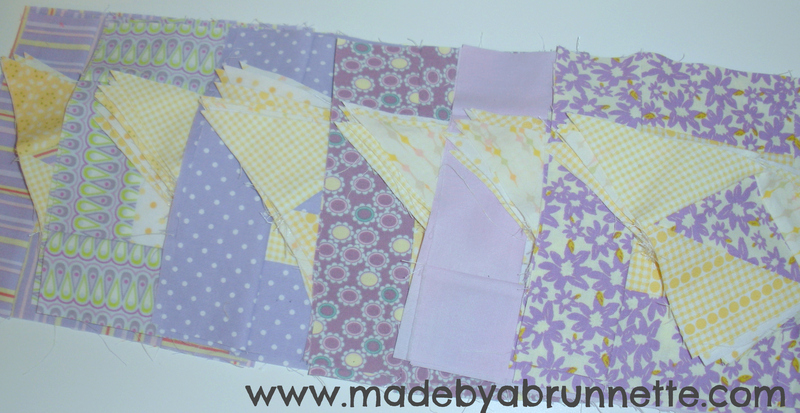 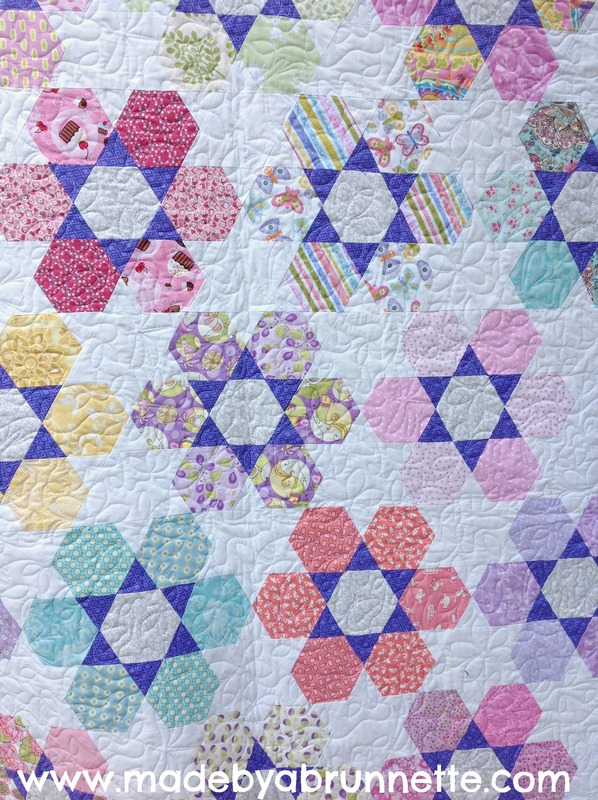 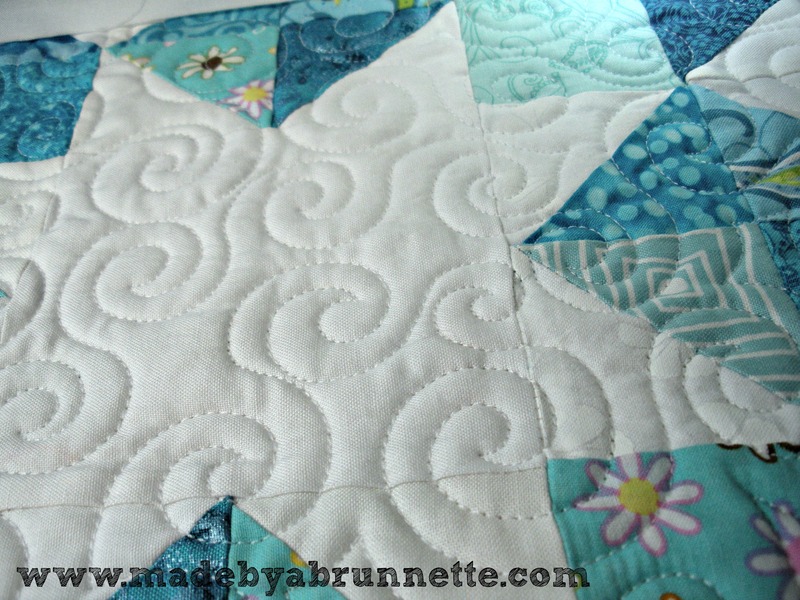 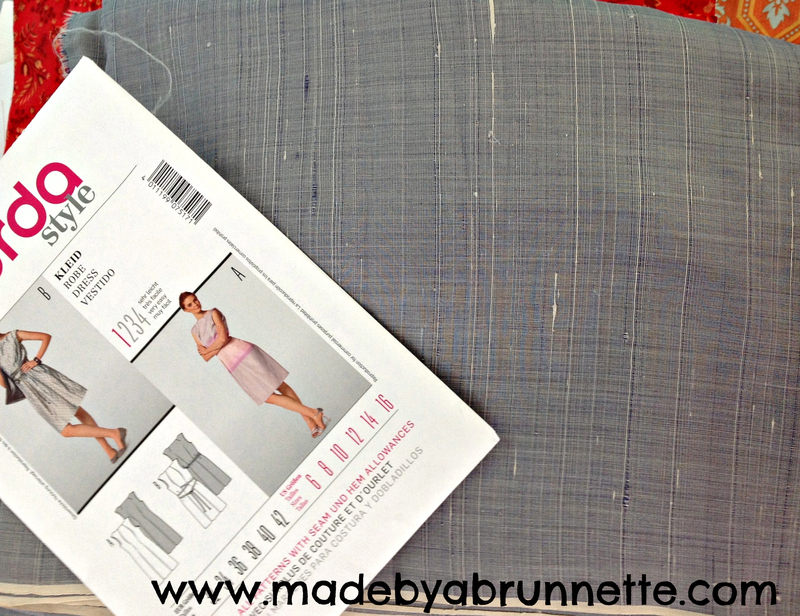 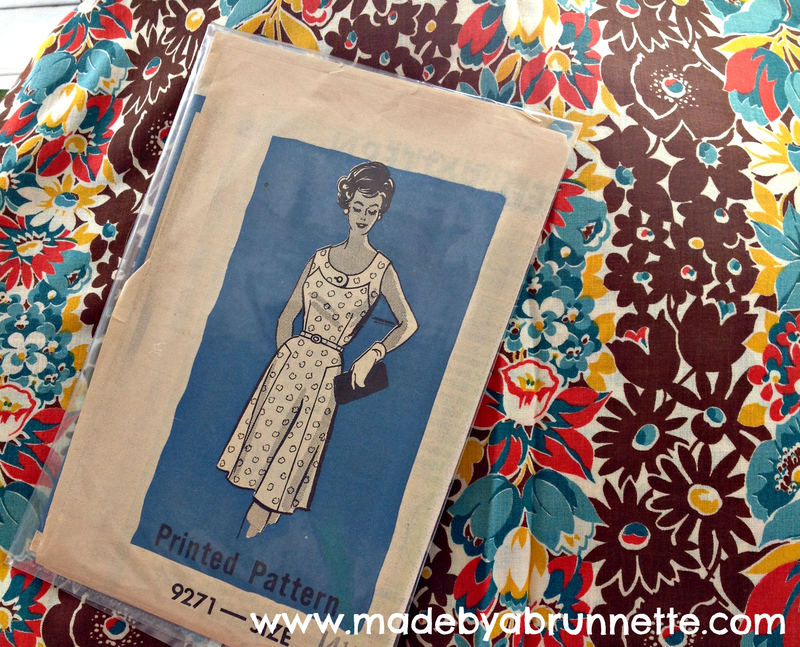 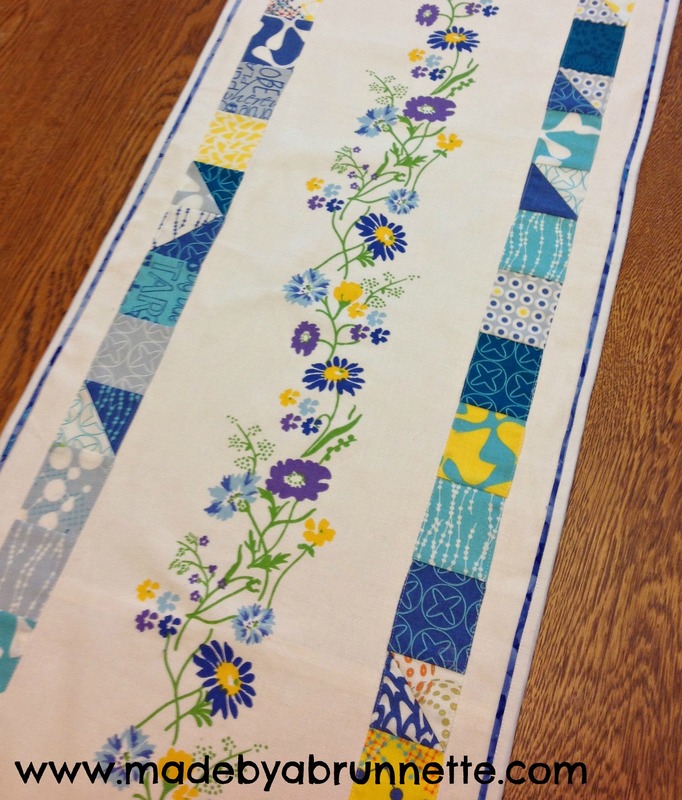 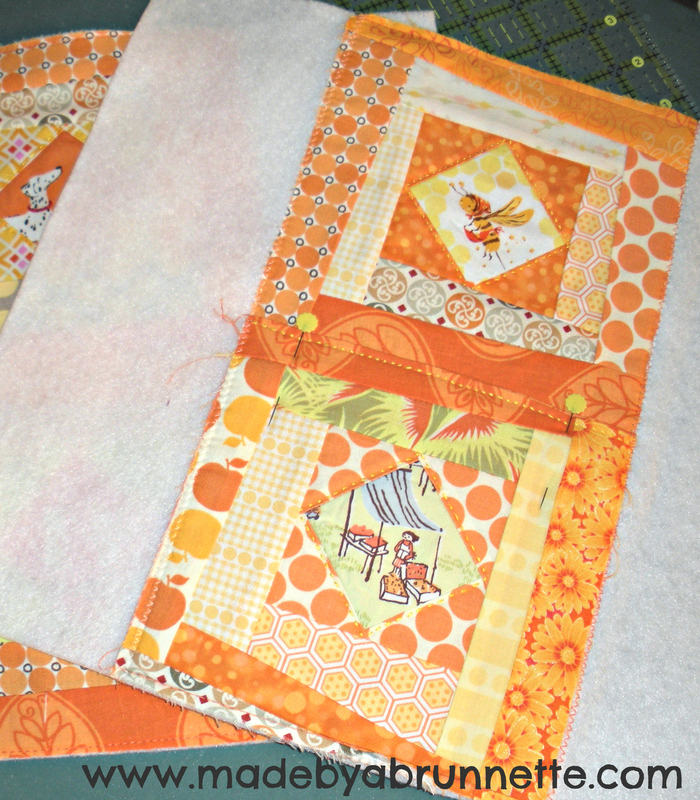 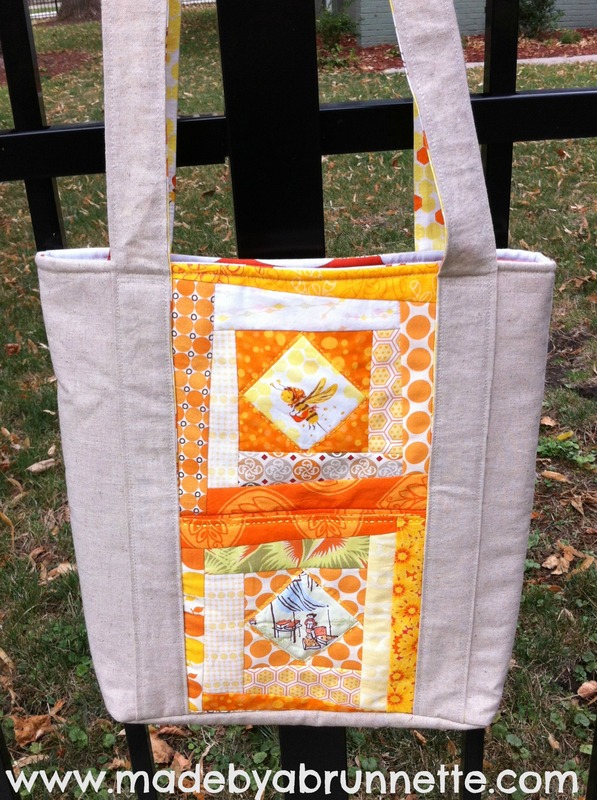 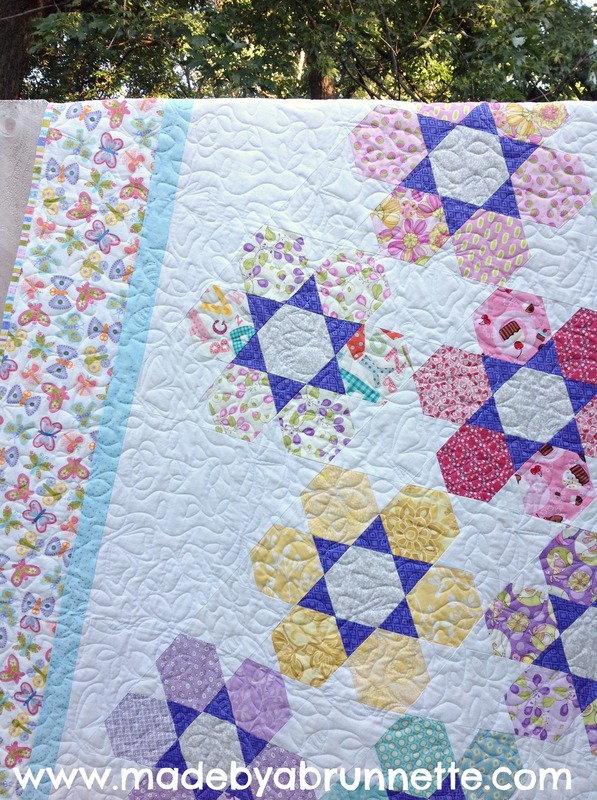 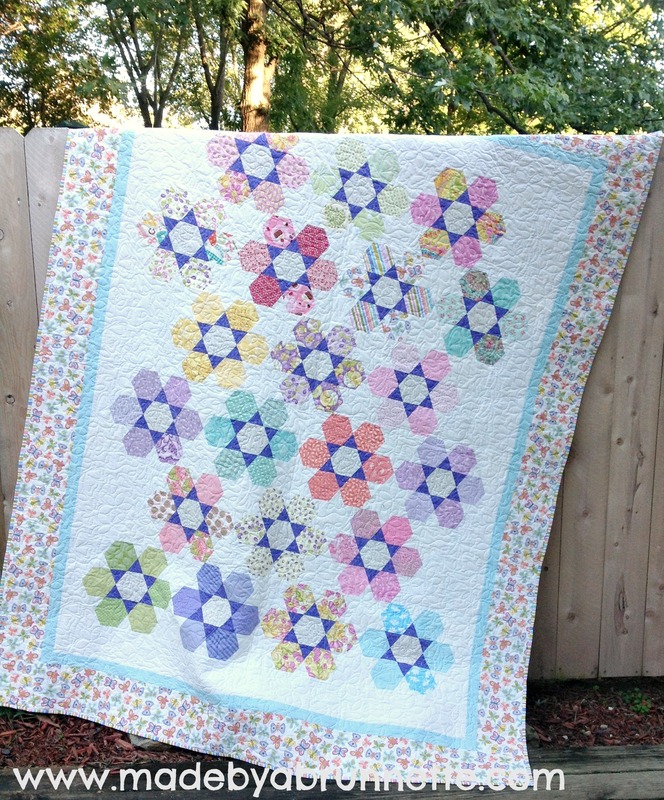 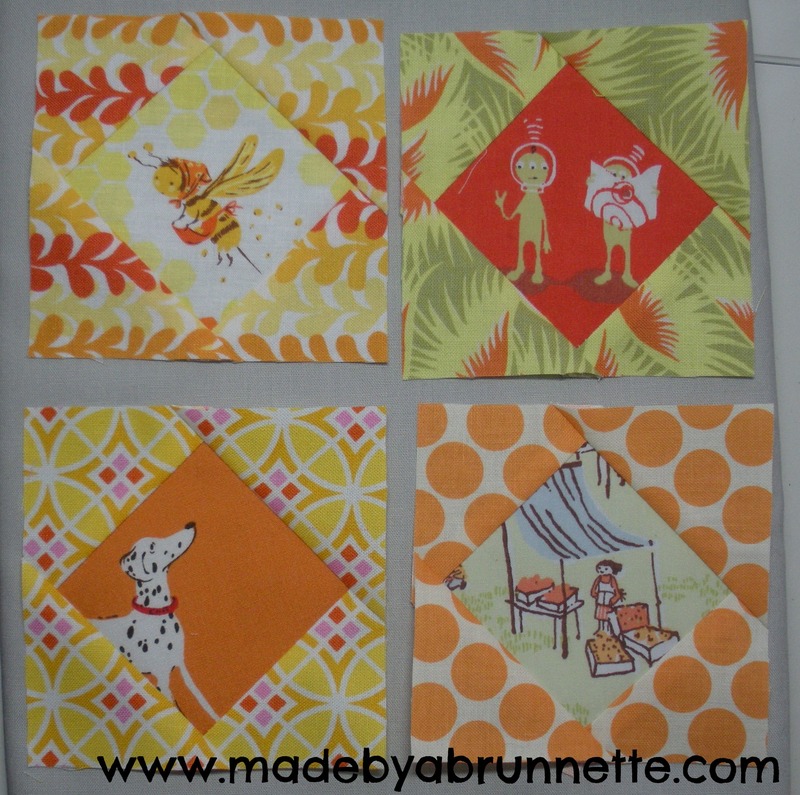 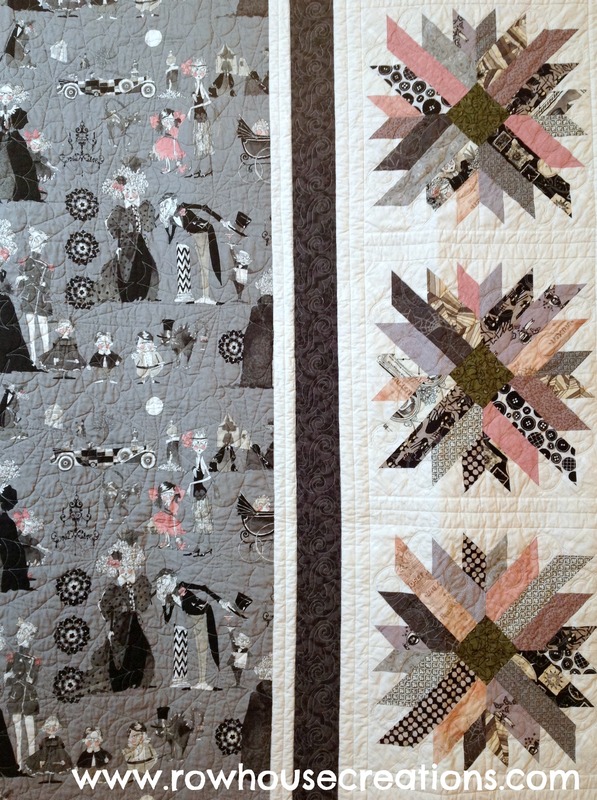 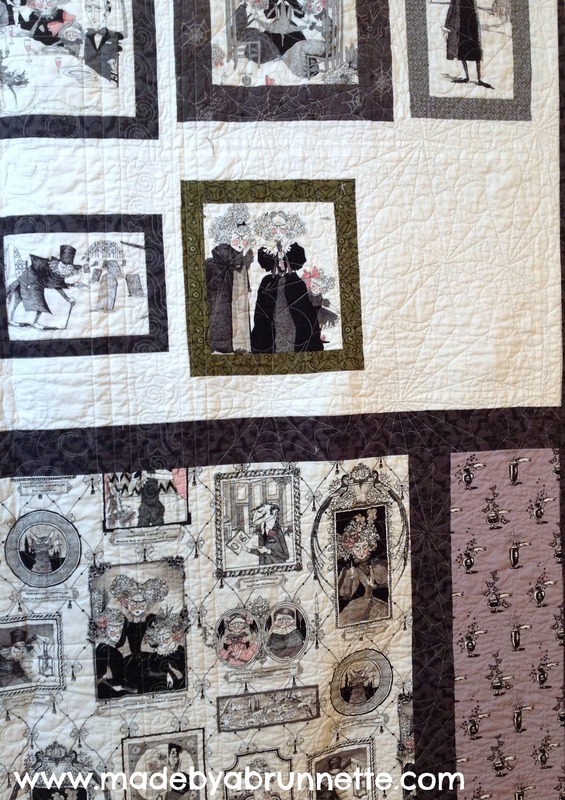 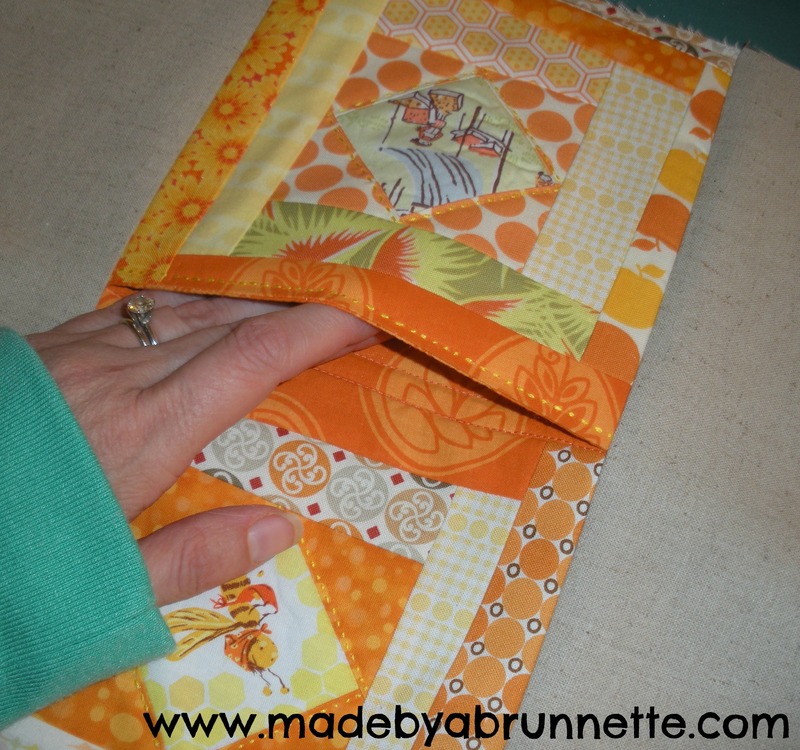 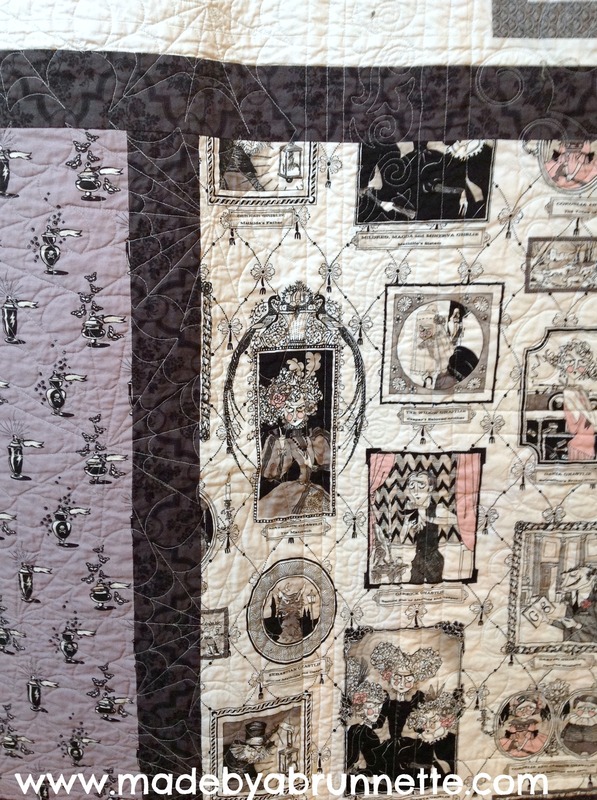 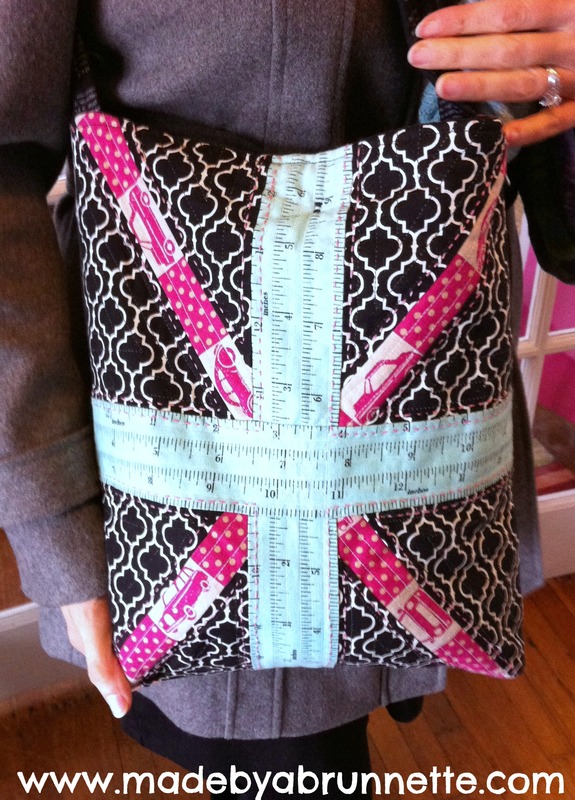 She did an all-over echoed swirl quilting… the blocks just pop! 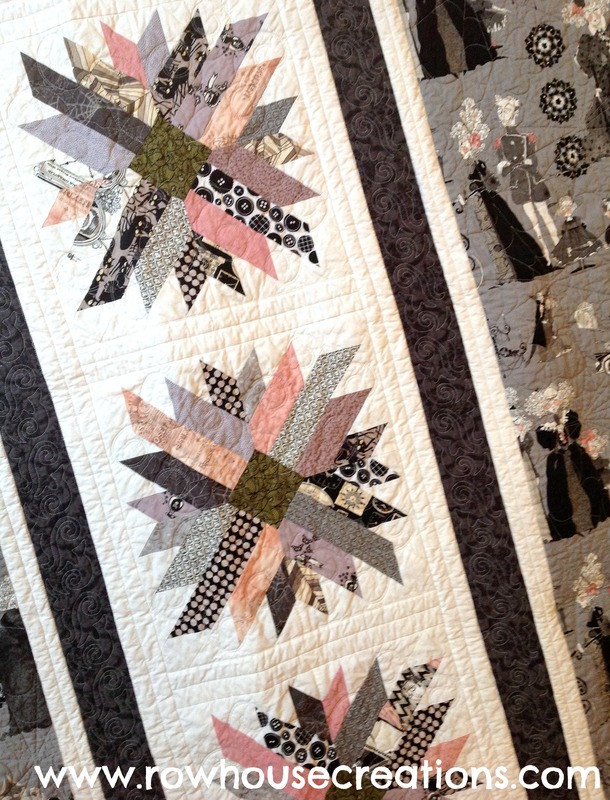 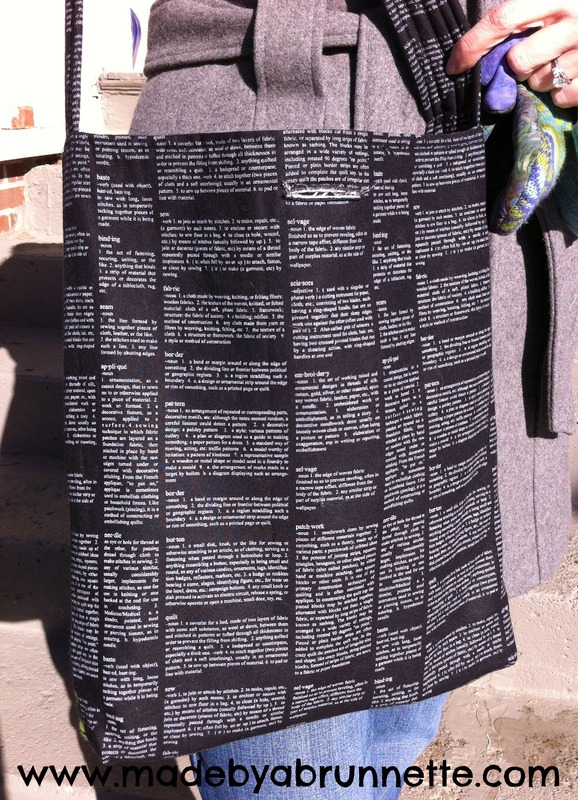 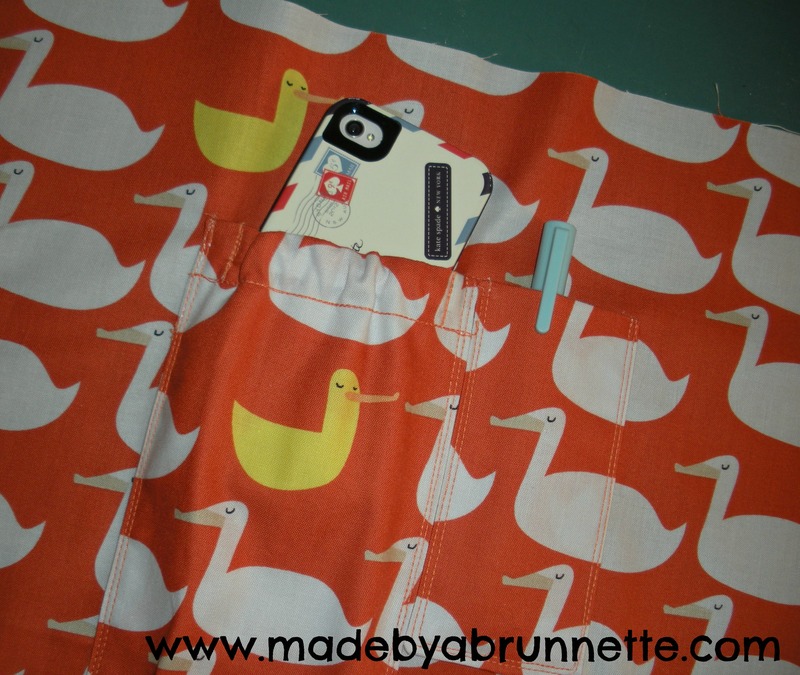 This one hangs (vertically) in her quilt studio. 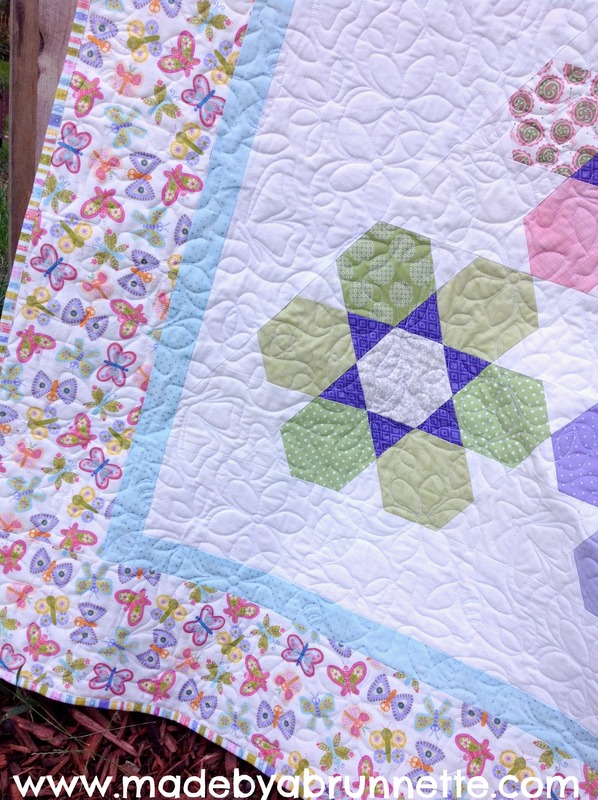 She made two of these at a retreat one weekend. 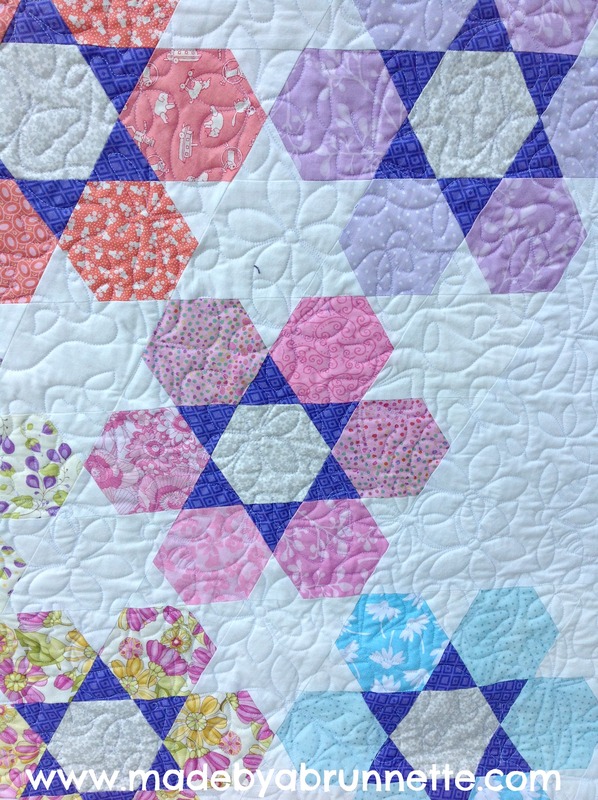 Trina’s wallhanging is a great reminder that even if you don’t have time to finish an entire quilt, you can still make something fun and creative!